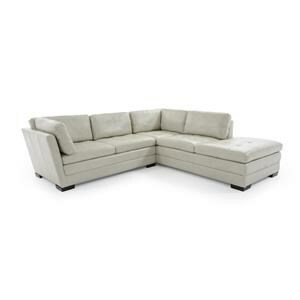 Add plenty of seating space to your living room with this sectional sofa. 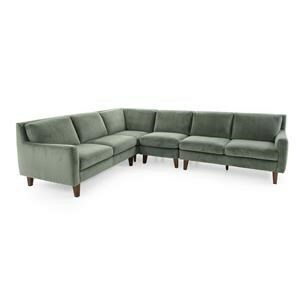 Thin track arms and tapered legs convey a casual look in this sectional, which also features thick seats and plump back cushions. Create the ideal configuration with many section options to choose from. 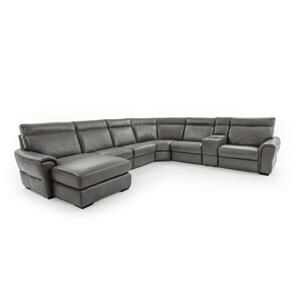 The Catullo Casual Three Piece Sectional Sofa by Natuzzi Editions at Baer's Furniture in the Ft. Lauderdale, Ft. Myers, Orlando, Naples, Miami, Florida area. Product availability may vary. Contact us for the most current availability on this product. 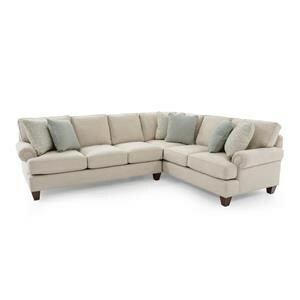 C009-011 68.0036.04-09 Corner 1 37" 37" 33"
C009-016 68.0036.04-09 LF Loveseat 1 57" 37" 33"
C009-017 68.0036.04-09 RF Loveseat 1 57" 37" 33"
Tailoring With skilled Italian artisanship, the leather stitching is sleek and smooth. Frame Construction Uses an engineered frame that is a combination of solid woods with plywood, OSB, particle board, a Masonite wrap, and a foam covering for protection. 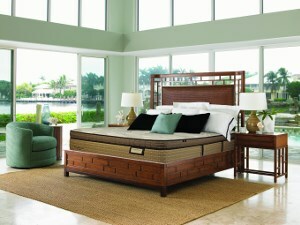 Types of designs produced benefit from this style because it is easily adaptable from classic to modern. Seat Support The suspension uses the elastic webbing system that is durable and 100% resilient. That means that over time, the suspension system of our engineered frame will out last any spring type of construction. Padding & Ergonomics Our Ecoflex foam is created and customized to offer contistent weight distribution ensuring individual comfort for each seating area. Warranty A limited 10 year warranty on the frame, a 2 year warranty on the suspension system, and a 2 year limited warranty on cushions. 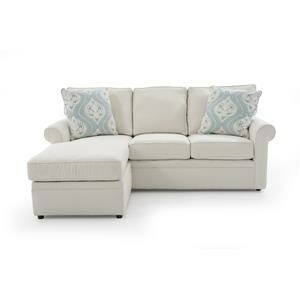 Offer your home some casual style when you add the Catullo upholstery collection to your living space. 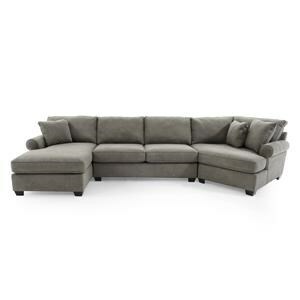 With chair, loveseat, sofa, and sectional options to choose from you will be able to create the ideal setup for your living room needs. 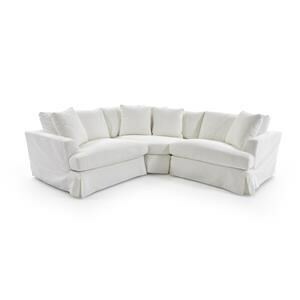 Thin track arms and tapered legs on each piece provide casual appeal, while thick seat cushions add plenty of comfort and support. 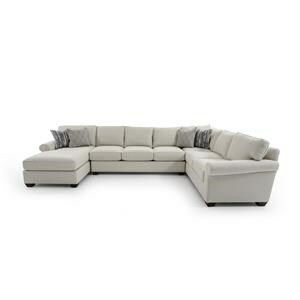 Give your space a more custom feel with numerous sectional configuration options and hundreds of fabrics and leathers to pick from. Create the space you have always wanted with Catullo. 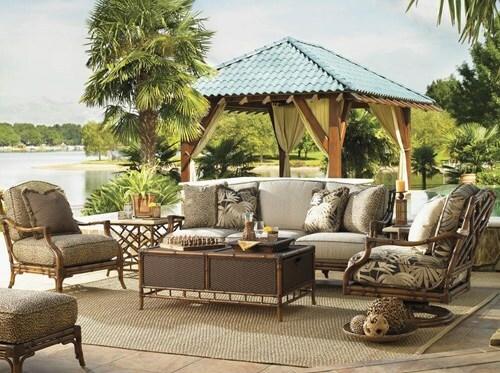 The Catullo collection is a great option if you are looking for Casual furniture in the Ft. Lauderdale, Ft. Myers, Orlando, Naples, Miami, Florida area. 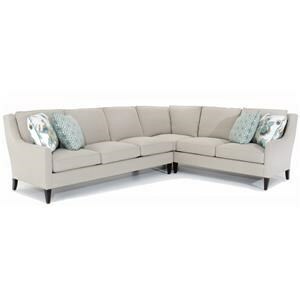 Browse other items in the Catullo collection from Baer's Furniture in the Ft. Lauderdale, Ft. Myers, Orlando, Naples, Miami, Florida area.